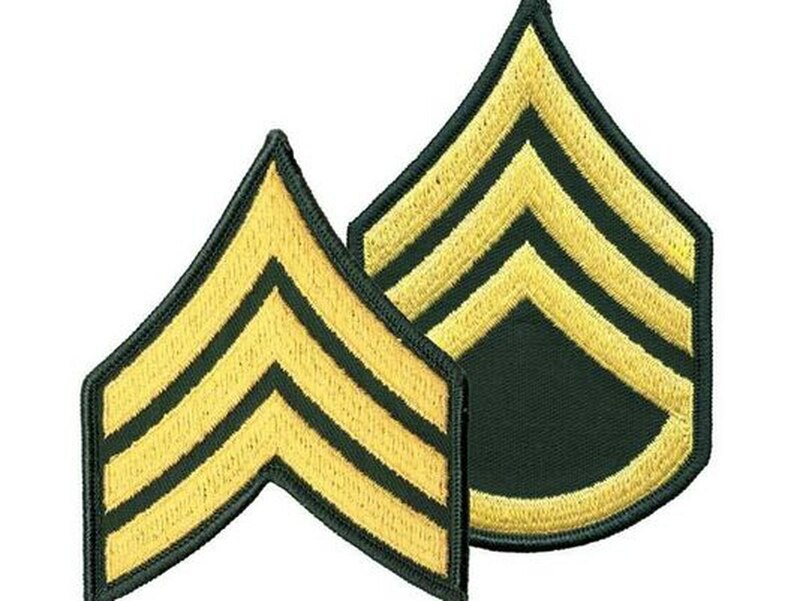 The Army announced the names of soldiers moving up to sergeant and staff sergeant in July. The Army announced Monday the names of enlisted soldiers in the active component and Active Guard Reserve who will be promoted to sergeant and staff sergeant in July. The announcement from Human Resources Command includes cutoff scores.